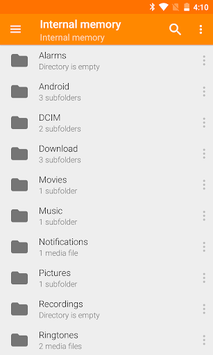 VLC for Android is a full audio and video player, with a complete database, an equalizer and filters, playing all weird formats. VLC media player is a free and open source cross-platform multimedia player that plays most multimedia files and network streaming protocols. This is the port of VLC media player to the Android™ platform. 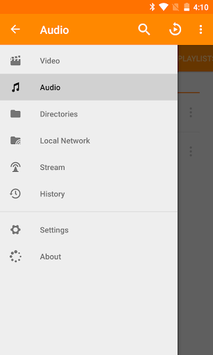 VLC for Android can play any video and audio files, as well as network streams, network shares and drives. 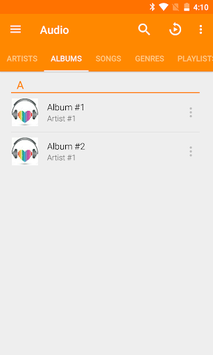 VLC for Android™ plays most local video and audio files, as well as network streams (including adaptive streaming). It also support disk shares. Added support for streaming to Chromecast.